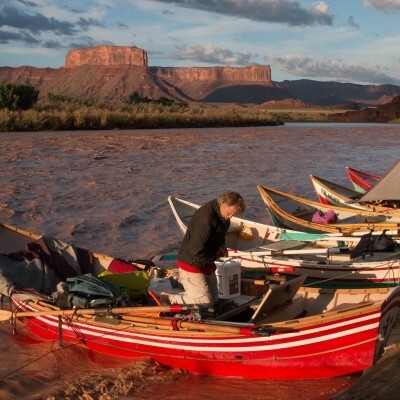 You may view or download our 2019 Colorado River & Trail Expeditions Brochure, or our 2018 Schedule and Rates, or our Alaska Brochure. Which brochures would you like us to send you? Which schedule and rates would you like us to send you?